What is Quick Paint Rate ? 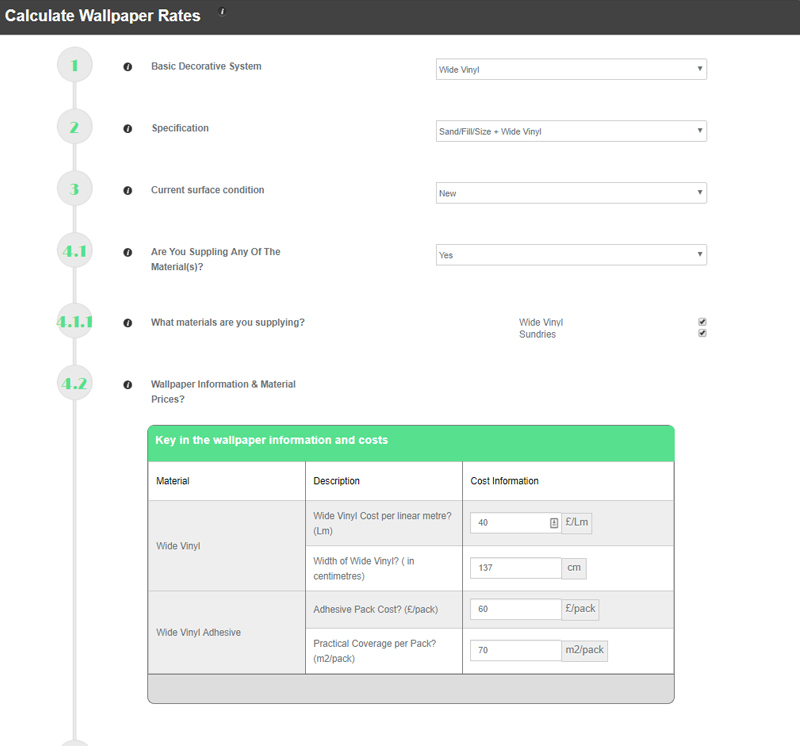 Quick and easy to use painting and wallpapering rates calculator for Painting Contractors. 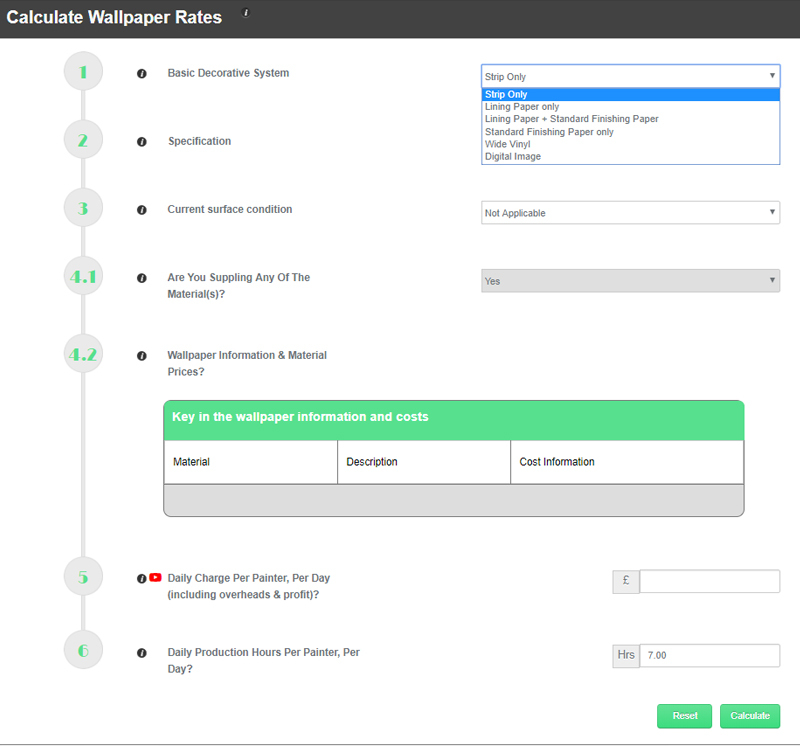 Calculates competitive painting and wallpapering unit rates for use when pricing main contractor bills of quantities or projects you have measured yourself. 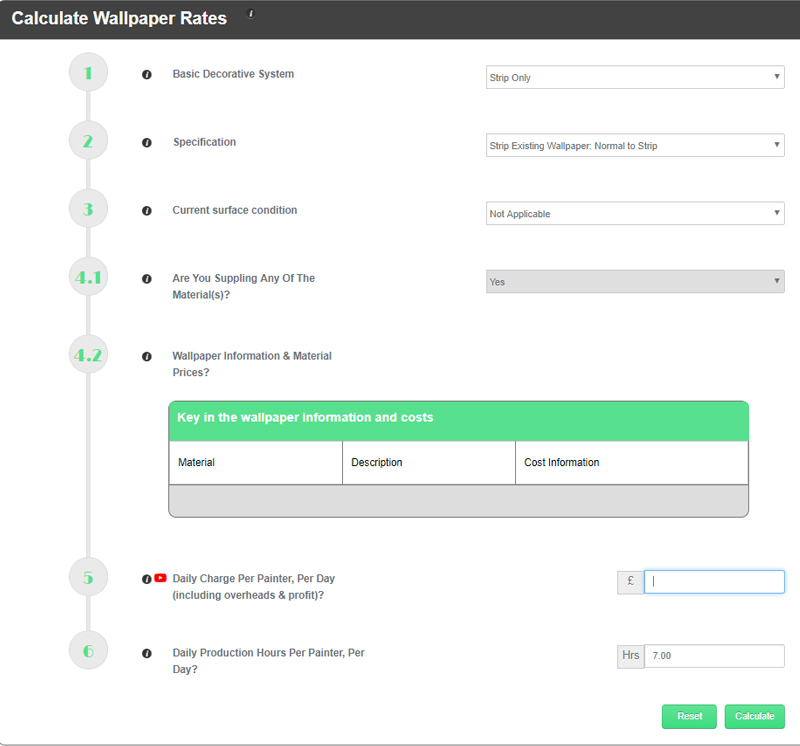 Quick and easy to use Painting and Wallpapering rates calculator software. Developed by our team of highly experienced painting estimating surveyors. Web based software that can be accessed from your computer, ipad, tablet or mobile. 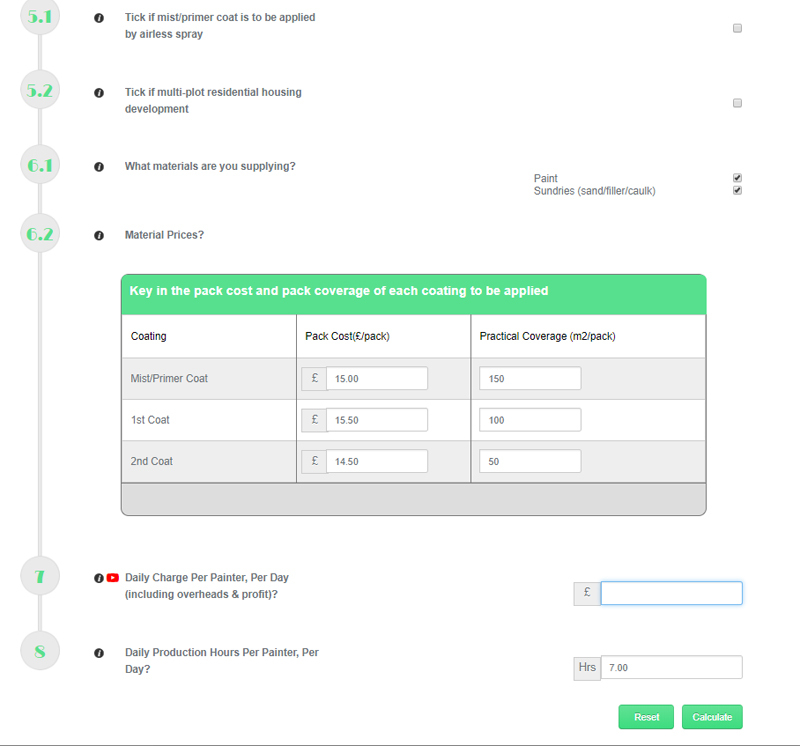 Includes telephone painting estimating support. 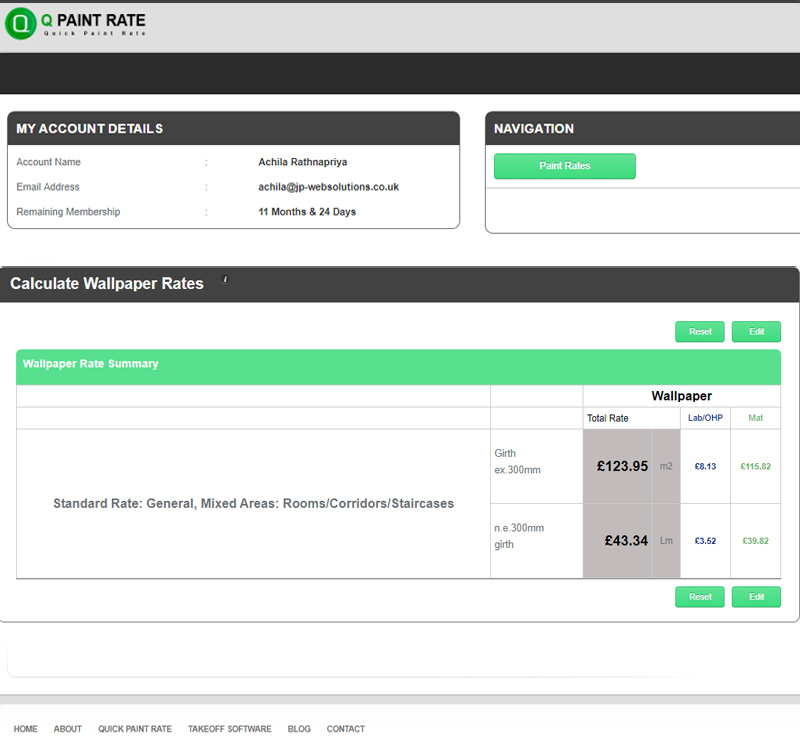 Painting and Wallpapering rates to your own day rates and material prices. ‘All-in’ and ‘Labour only’ rate options. ‘Normal Working Hours’ and ‘Out of Hours’ rate options. Overall total rate and Lab/OHP and Material rate breakdowns displayed. What can Quick Paint Rate do for you ? 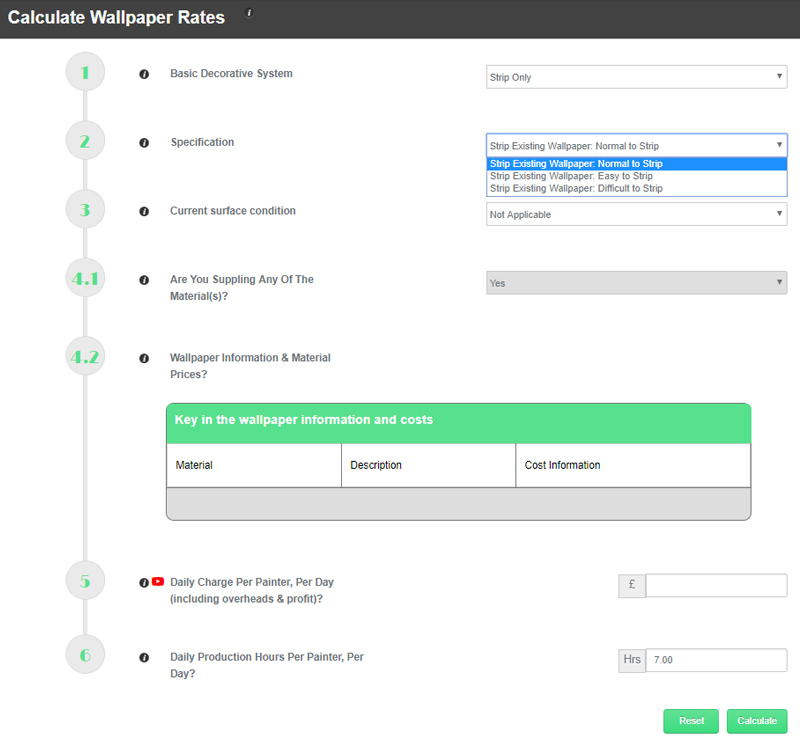 Unique web based Painting and Wallpapering rates calculator software. Quick Paint Rate can be accessed from your computer, tablet, iPad or mobile: All you need is an internet connection! 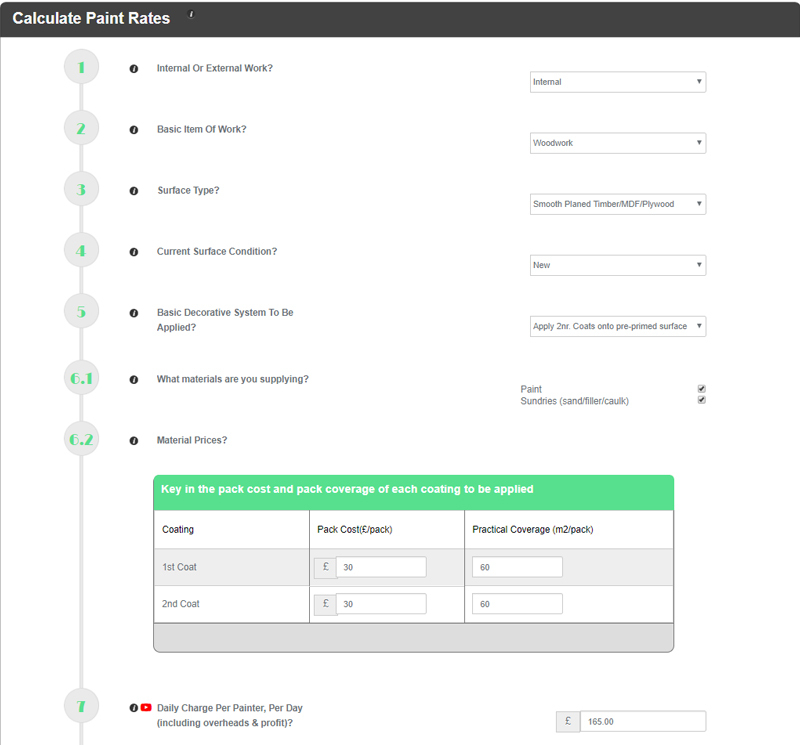 Quick Paint Rate is a unit rates calculator for Painting Contractors that calculates commercially competitive painting and wallpapering rates for use when pricing painting projects from main contractor bills of quantities or your own measure. What can Quick Paint Rate do for you? If you are looking to expand your business, increase turnover and tender for larger painting projects Quick Paint Rate is for you. 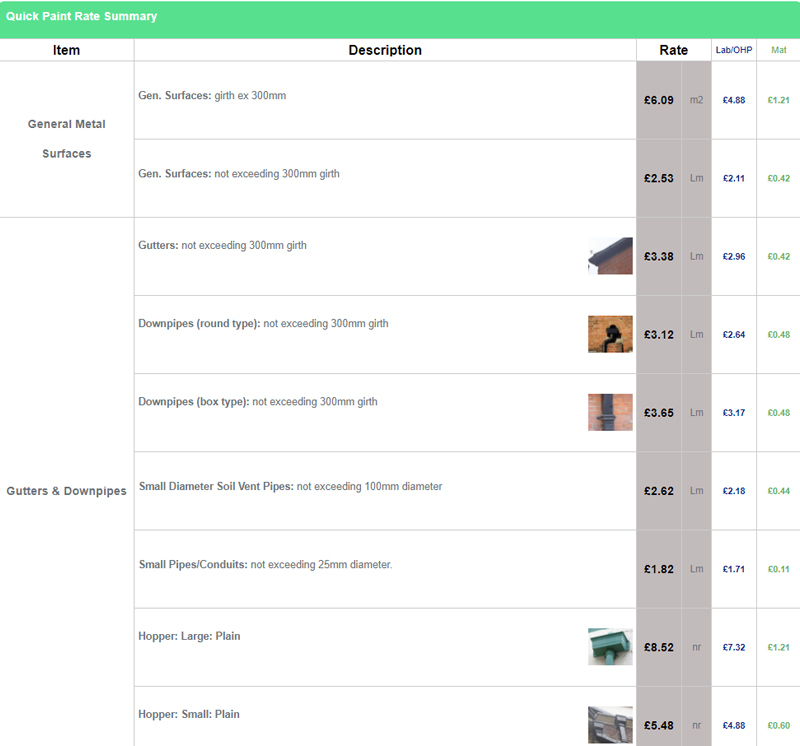 If you don’t know much about unit rates or are not confident in what rates to use for different items of painting work or specification, then Quick Paint Rate is for you. How do I purchase Quick Paint Rate? 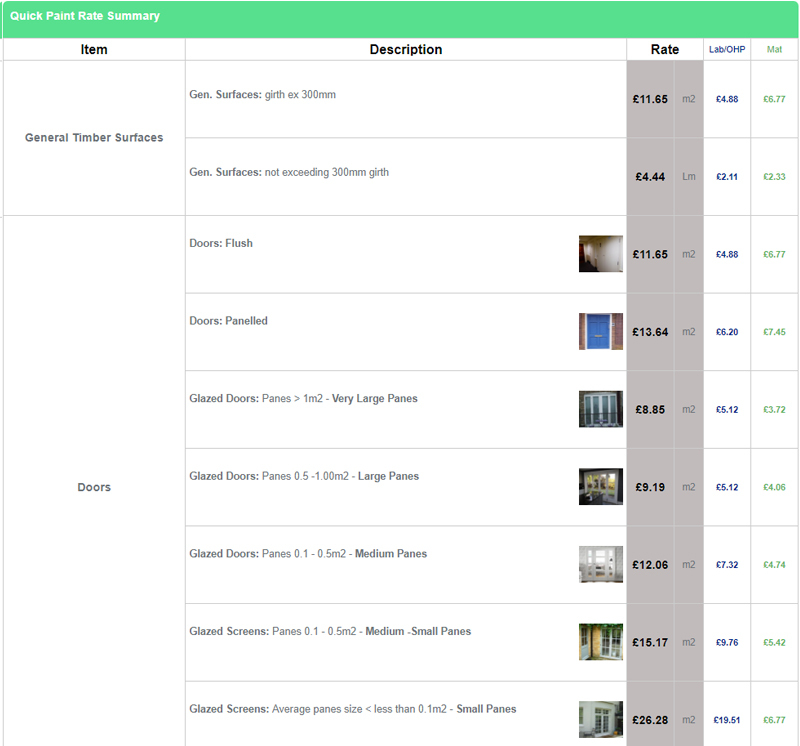 You can purchase Quick Paint Rate directly from the www.panddonline.co.uk website. Annual Subscription: £125.00 + V.A.T. What is Quick Paint Rate? 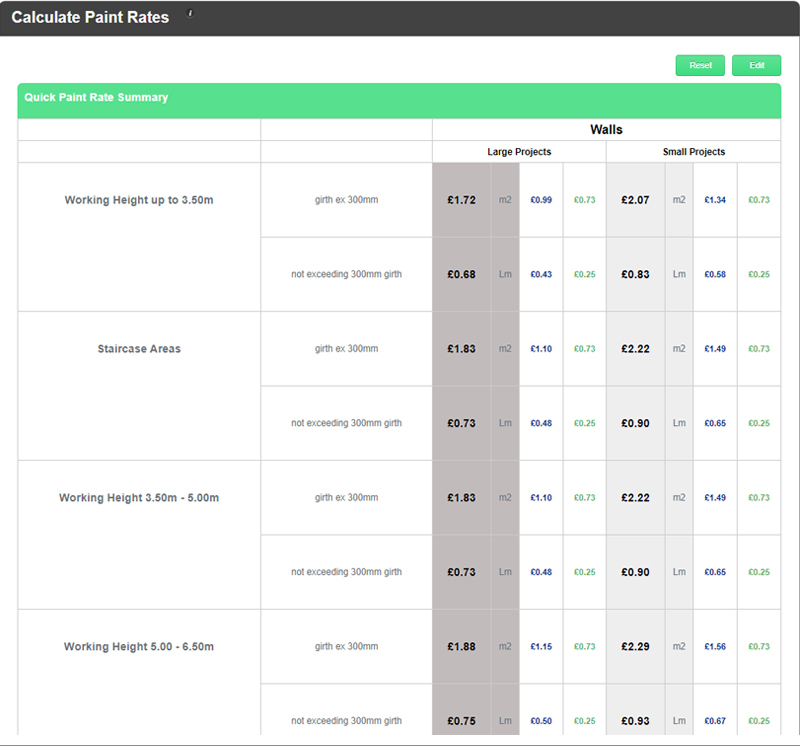 Quick Paint Rate has been designed by specialist painting quantity surveying company P&D Surveying Services, who have over 35 years experience working within the painting and decorating industry. 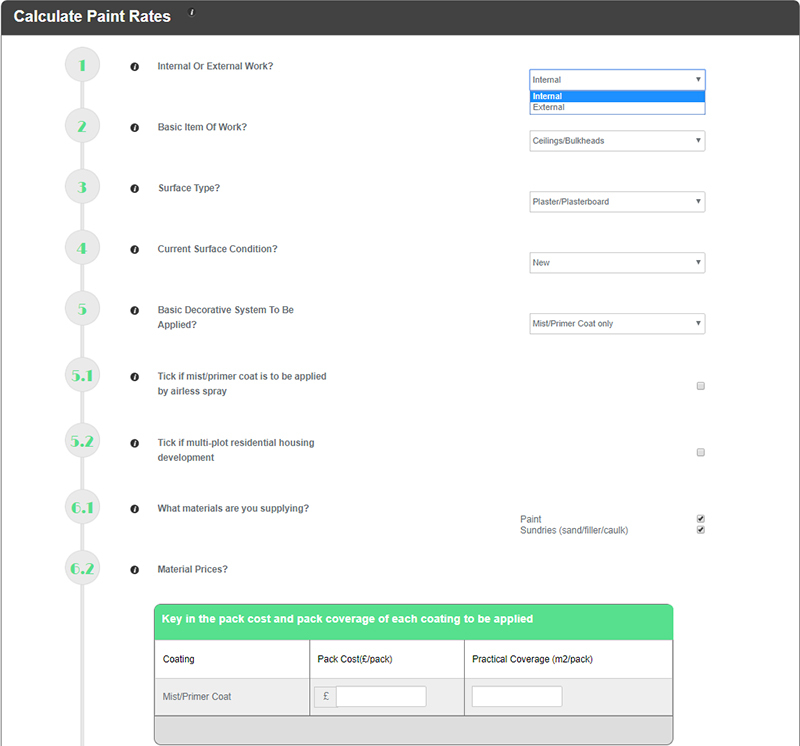 Quick Paint Rate is web based, so with an internet connection, you can access the software from your computer, tablet, iPad or mobile. 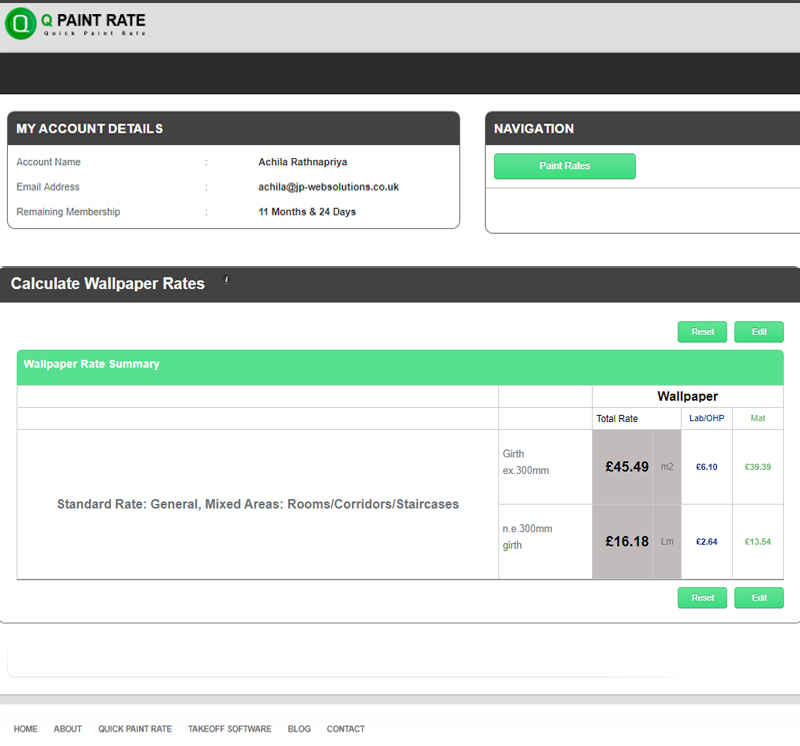 Quick Paint Rate calculates painting and wallpapering rates based on your own labour rates and materials prices. 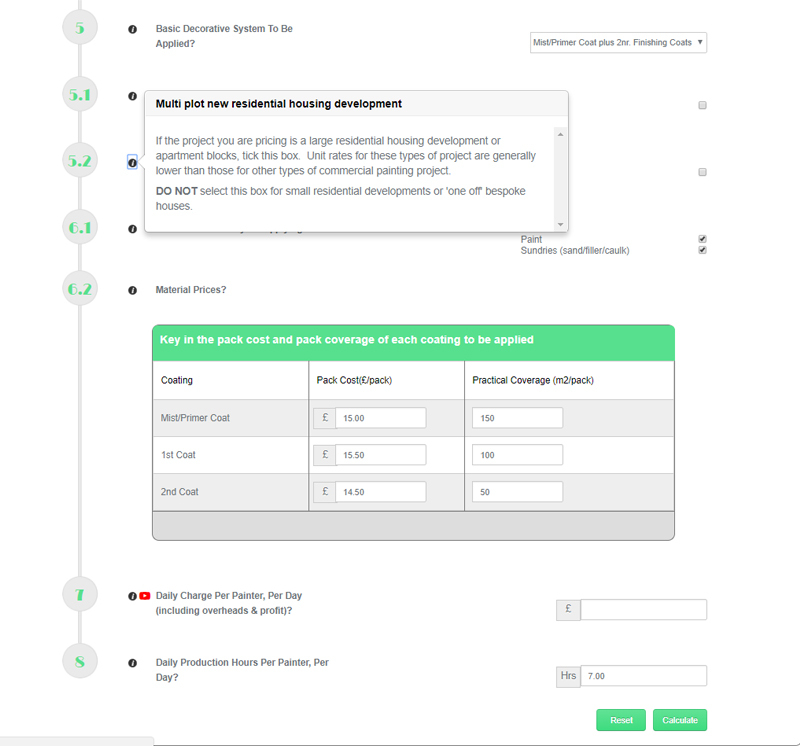 It also allows you to take into account travel/accommodation costs so that you can calculate painting rates for both local projects, projects involving some travel and ‘working away’ projects. Quick Paint Rate calculates painting rates for ALL types of painting and wallpapering specification. No previous knowledge or training is required. 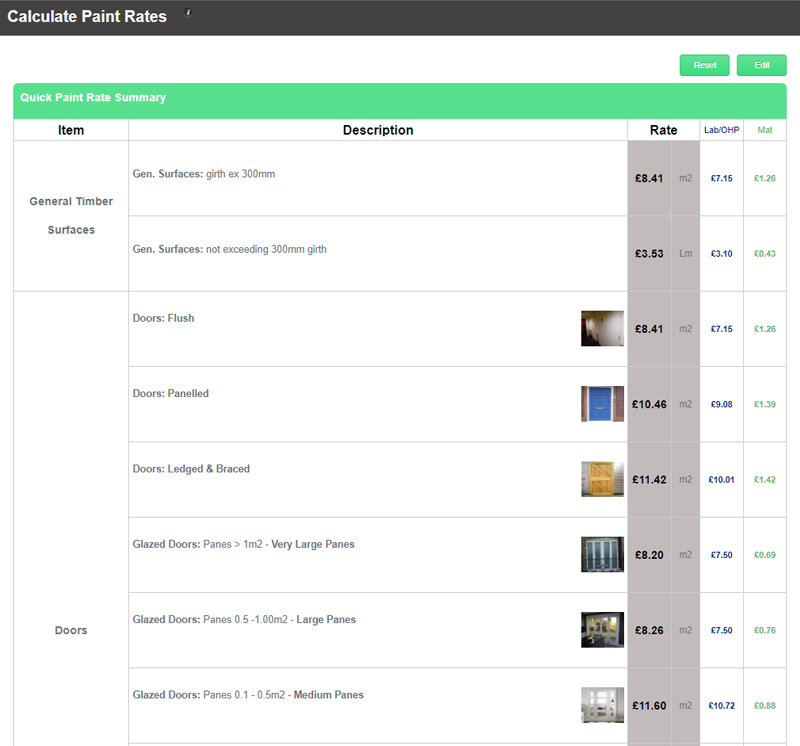 An easy to use, step by step wizard means that Quick Paint Rate is simple to use and quickly calculates painting. 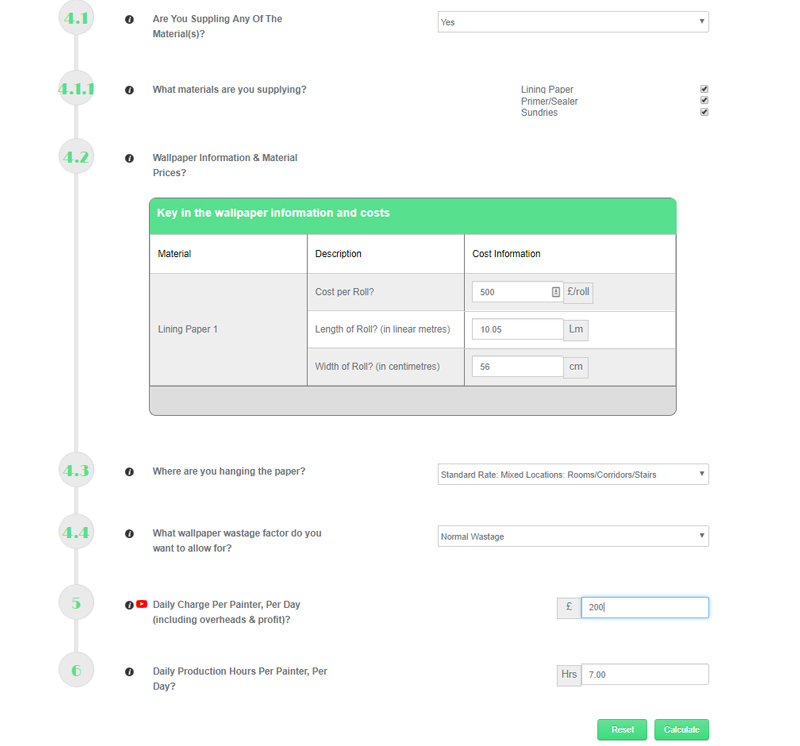 For each 'All-in' rate displayed, you are also given the Labour/OHP and Materials rate splits. This means that you have the power to calculate project target completion days and project materials budget. 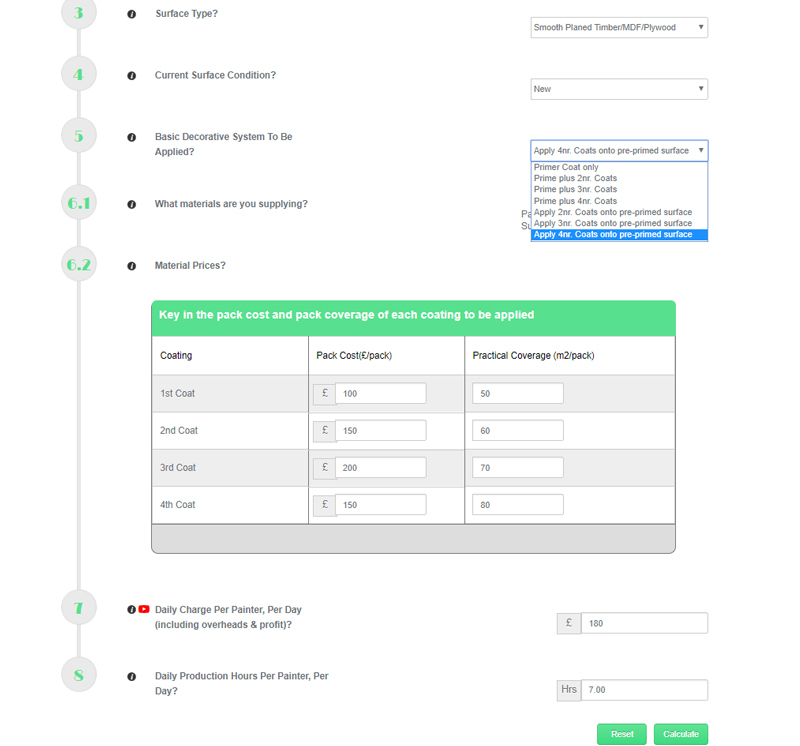 In addition, FREE telephone painting estimating support is included (during normal office hours). 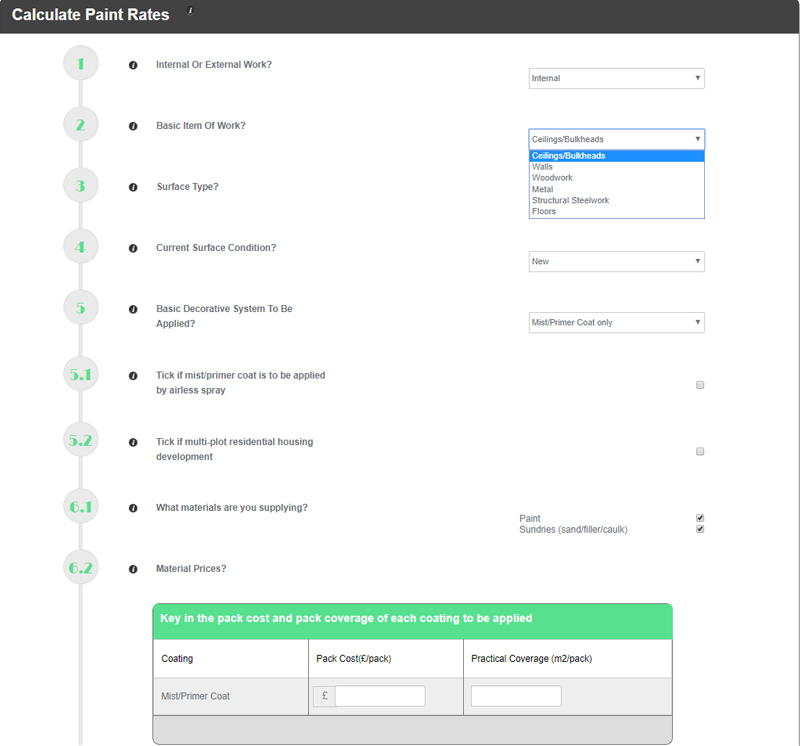 Created by painters, for painters, Quick Paint Rate is an easy to use painting rates calculator software package that gives you the power to calculate competitive painting rates to your own labour rates, material prices and project by project travel costs. Quick Paint Rate does not require you have any previous knowledge or experience of painting rates. It’s really easy to use and gives you competitive painting and wallpapering rates that will help you to secure more work, expand your business and make more money! Quick Paint Rate also comes with FREE telephone painting estimating advice. So if you need help calculating a painting or wallpapering rate, or would like some advice on pricing a project, you can give us a call and speak with one of our highly experienced painting estimating surveyors. 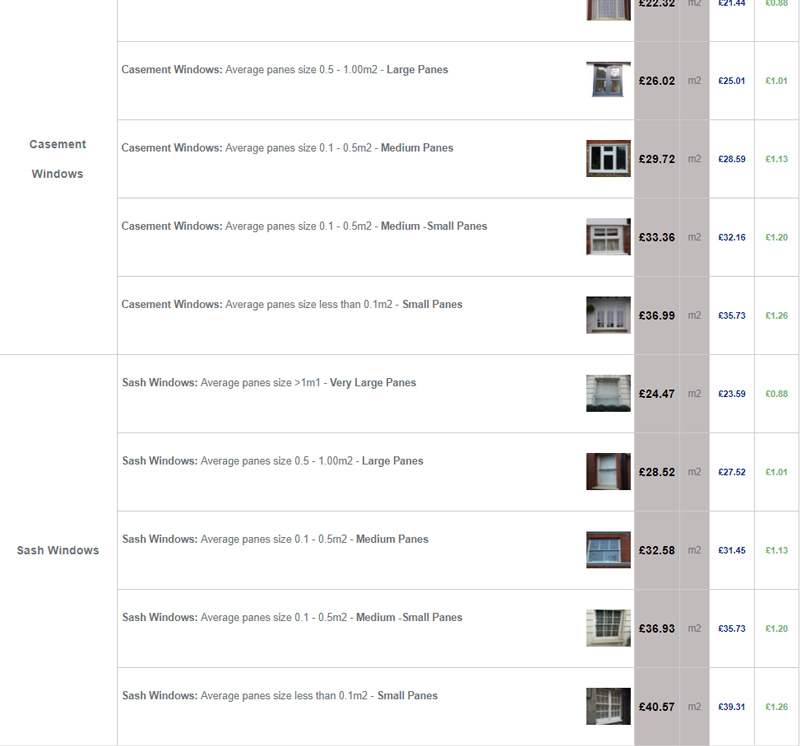 You can purchase Quick Paint Rate directly from the www.panddonline.co.uk website. Click on ‘BUY NOW’. How do I access the Quick Paint rate software? 2. Key in your unique username name and password. With guidance notes throughout the software package and full telephone/screenshare support from our team of highly experienced painting estimating surveyors, you are never more than a ‘click’ or telephone call away from all the help you need. 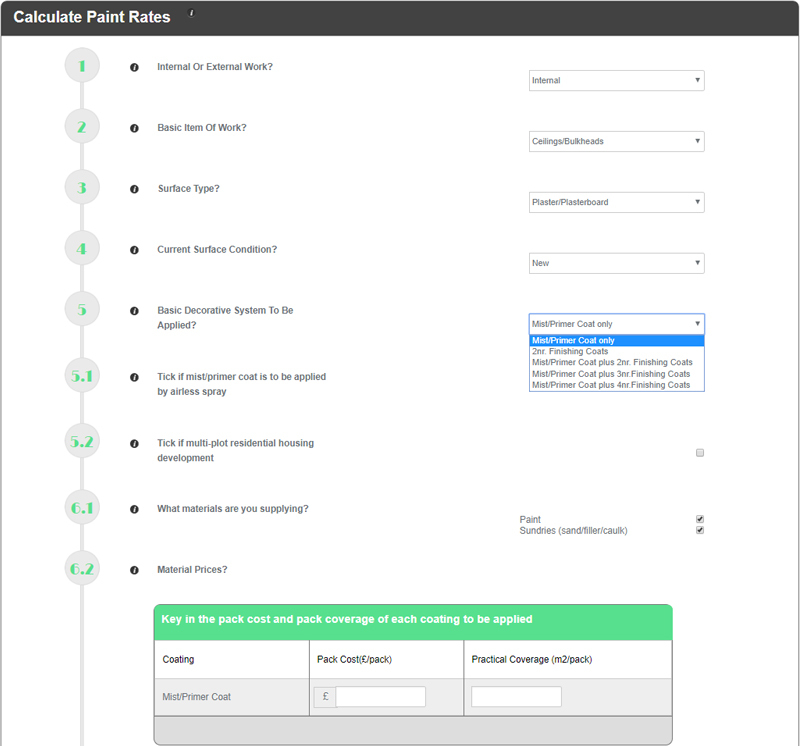 Quick Paint Rate is purchased on an annual subscription basis. Purchase directly from our website using your credit/debit card.